4 Axle Truck & 4 Axle Chassis out-gating at T18. 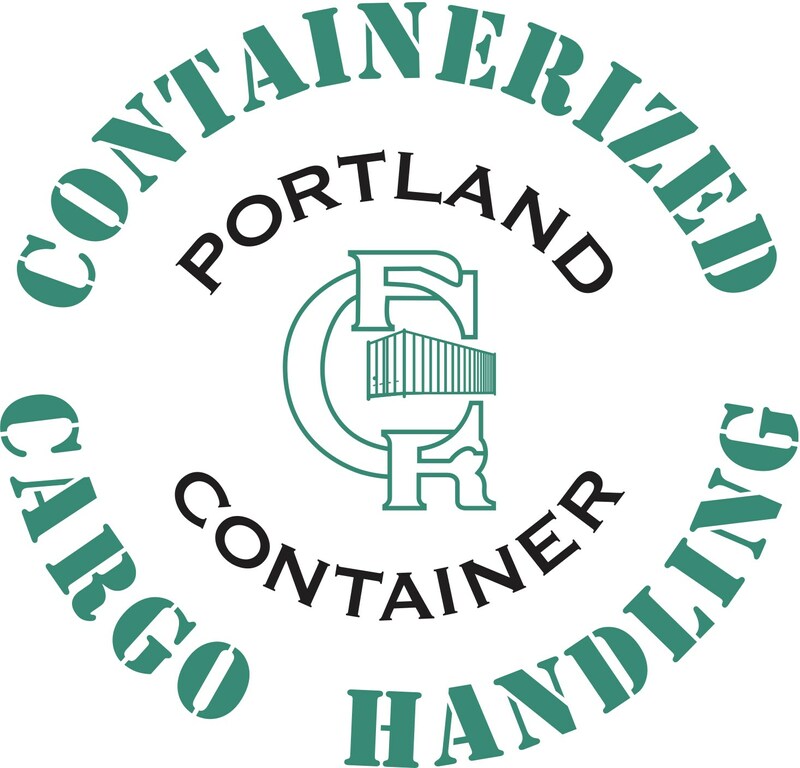 Founded in 1983, Portland Container has been providing containerized cargo services to the Pacific Northwest for more than 30 years. Our full service CY provides storage, cleaning, repair, and modification services while offering economic value to our customers. 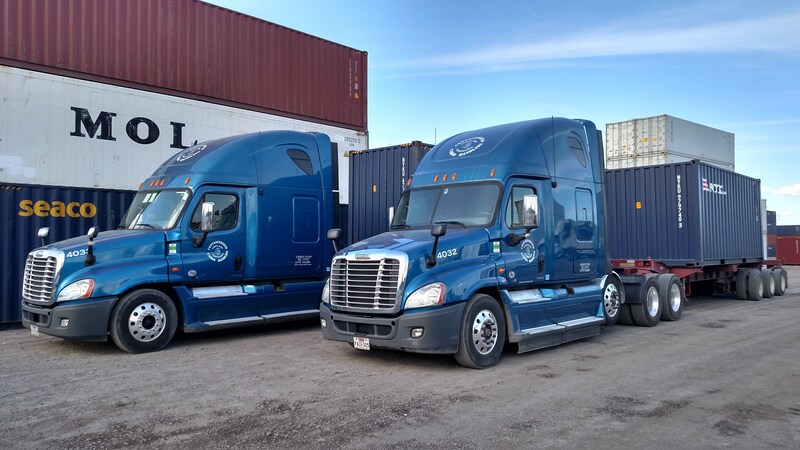 Dispatching over a 100 trucks per day and with a company owned fleet of more than 175 chassis. 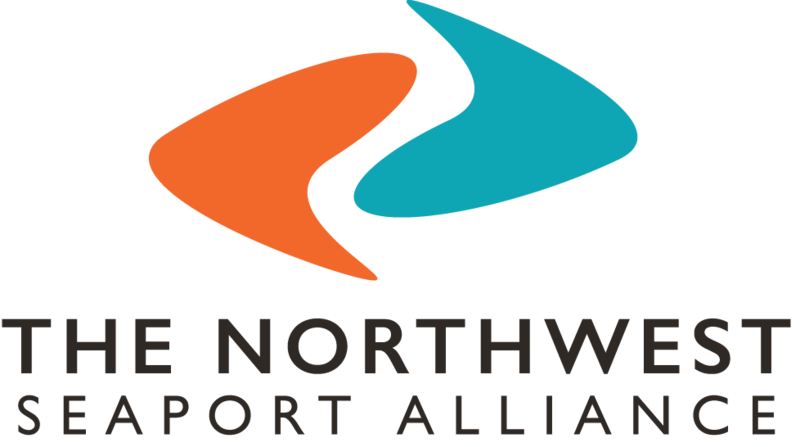 Portland Container is one of the largest Drayage providers in the Pacific Northwest. 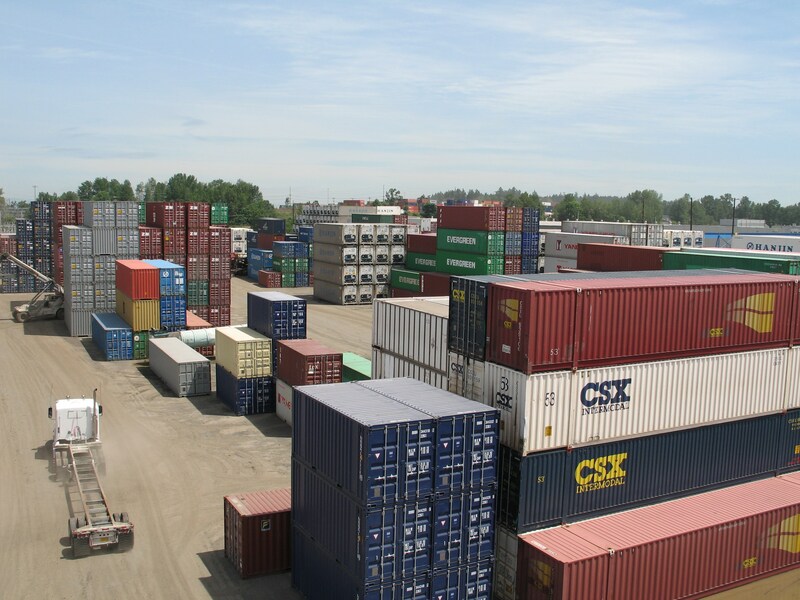 Offering new and used containers as well as delivery and placement services. We are your source for container purchasing.